There is no "Microsoft Group of Company" lottery, therefore, recipients of the fake email below are asked not to follow the instructions in it. 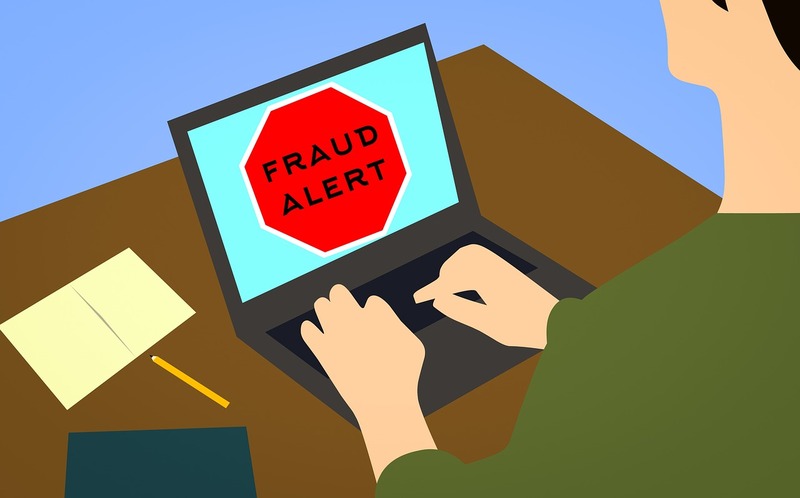 This is because the fake email is a lottery scam being sent by scammers who are attempting to trick their potential victims into sending them personal information, and subsequently money for a lottery that doesn't exist. Enviado: martes, 9 de octubre de 2018 02:49 p. m.
We receive your details in regards to the transfer of your Microsoft amount prize $750.000.00 from the Microsoft Group of Company,The winning amount has been deposited in our bank along with other valuable document submitted to the transfer. Before We will proceed with the transfer of your winning award prize you are required to submit the below required details which will help in the transfer of your winning amount ($750.000.00). You are to provide the above required information to speedy the transfer of your winning amount into your personal account without delay.